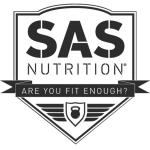 SAS All-In-One provides all the protein, carbohydrates and creatine you need no matter your goals. 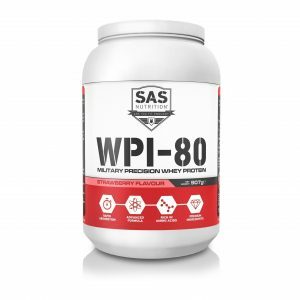 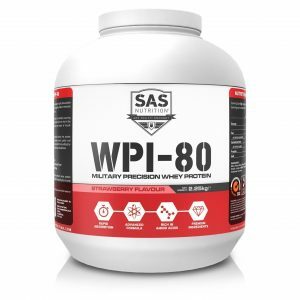 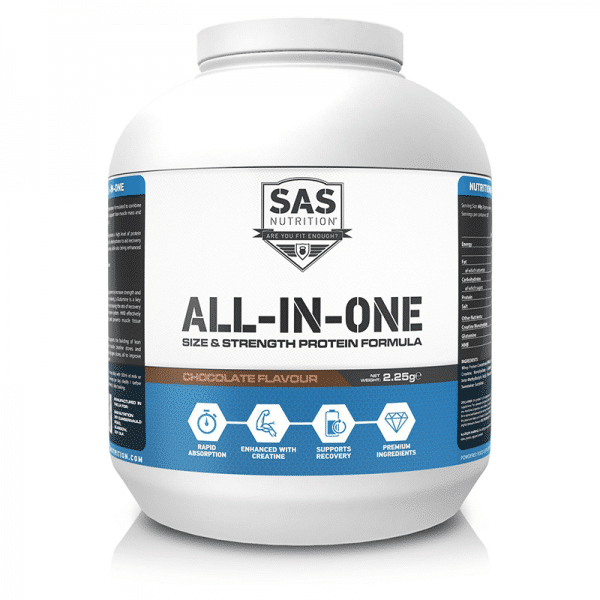 SAS All-In-One is a mixture of various types of protein, amino acids and creatine compounds that allow you to reap the benefits of multiple supplements in just one shake. 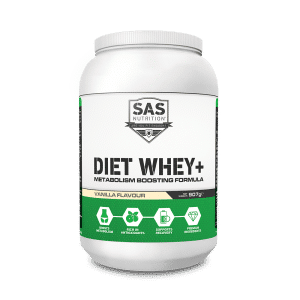 This is a high calorie shake which can be used to help cultivate mass during periods of intense training or even used as a meal replacement whilst looking to cut or maintain weight. 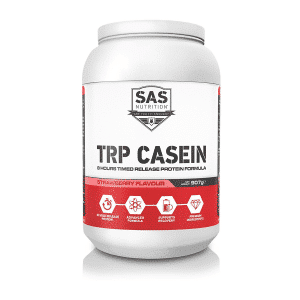 Save a small fortune on supplements with this jack of all trades shake.